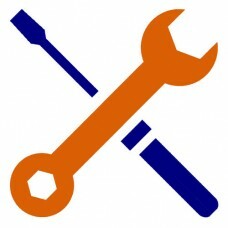 MoneyGram for OC 2.2.0.0 Payment Gateway (logo included in checkout) NOT FOR OC 2.1.x or previous versions! Features: This MoneyGr..
MoneyGram for OC 2.3.0.2 Payment Gateway (logo included in checkout) NOT FOR OC 2.2.0.0 or previous versions! Features: This ..
MoneyGram for OC 2.x Payment Gateway (logo included in checkout) NOT FOR OC 2.2.0.0 or up! 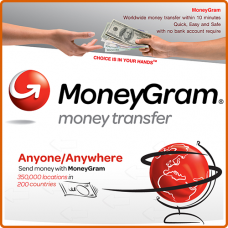 Features: This MoneyGram payment method..
Ria Money Transfer for OC 2.2.0.0 Payment Gateway (logo included in checkout) NOT FOR OC 2.1.x or previous versions! 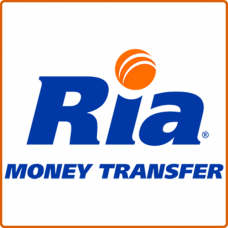 Features..
Ria Money Transfer for OC 2.3.0.2 Payment Gateway (logo included in checkout) NOT FOR OC 2.2.0.0 or previous versions! 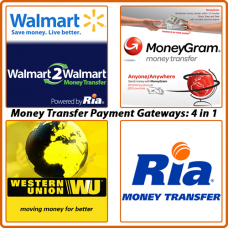 F..
Ria Money Transfer for OC 2.x Payment Gateway (logo included in checkout) NOT FOR OC 2.2.0.0 or up! 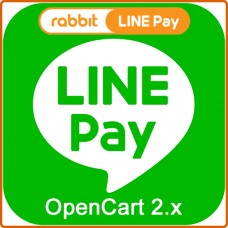 Features: This Ria M..
Walmart-2-Walmart for OC 2.2.0.0 Payment Gateway (logo included in checkout) NOT FOR OC 2.1.x or previous versions! Features:&nb..
Walmart-2-Walmart for OC 2.3.0.2 Payment Gateway (logo included in checkout) NOT FOR OC 2.2.0.0 or previous versions! 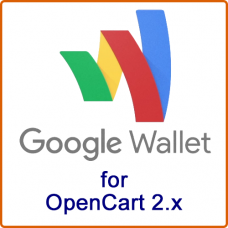 ..
Walmart-2-Walmart for OC 2.x Payment Gateway (logo included in checkout) NOT FOR OC 2.2.0.0! 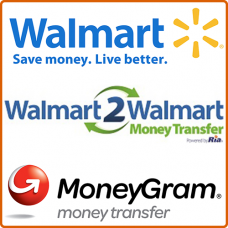 Features: This Walmart-2-..
Western Union for OC 2.2.0.0 Payment Gateway (logo included in checkout) NOT FOR OC 2.1.x or previous versions! 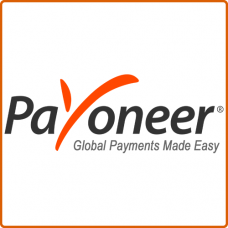 Features: T..
Western Union for OC 2.3.0.2 Payment Gateway (logo included in checkout) NOT FOR OC 2.2.0.0 or previous versions! Features:..
Western Union for OC 2.x Payment Gateway (logo included in checkout) NOT FOR OC 2.2.0.0! 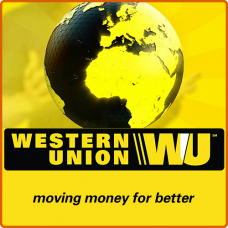 Features: This Western Union ..